Come in to the sale yard Monday to Friday, get the keys, and check out as many vehicles as you are interested in prior to Saturday’s auction. Auction begins at 1:00 p.m. sharp! We’re an indoor, weekly vehicle auction. Our sales are open to the public. Location: 310 Arcola Avenue, Regina (across from Robin’s Donuts on Victoria Avenue). Click here to see our location map. Hours of Operation: Monday – Thursday 9:00 a.m. to 5:00 p.m. Friday 9:00 a.m. to 8:00 p.m. Sales at 1:00 p.m. sharp, Saturdays. Office will be open until 1 hour after sale. New units arriving daily until 6:00 p.m. on Friday evenings before each sale. 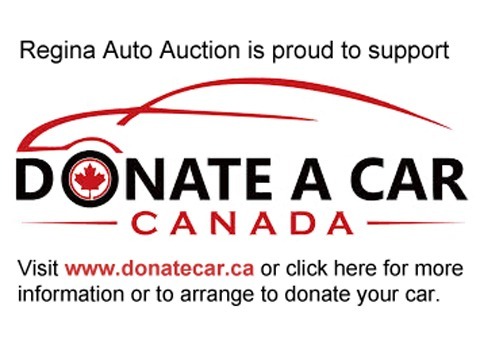 Regina Auto Auction is licenced and bonded (0723). We are proud members of the BETTER BUSINESS BUREAU and the SASKATCHEWAN AUCTIONEERS ASSOCIATION. Copyright © 2019. Buy and Sell today the Regina Auto Auction way.